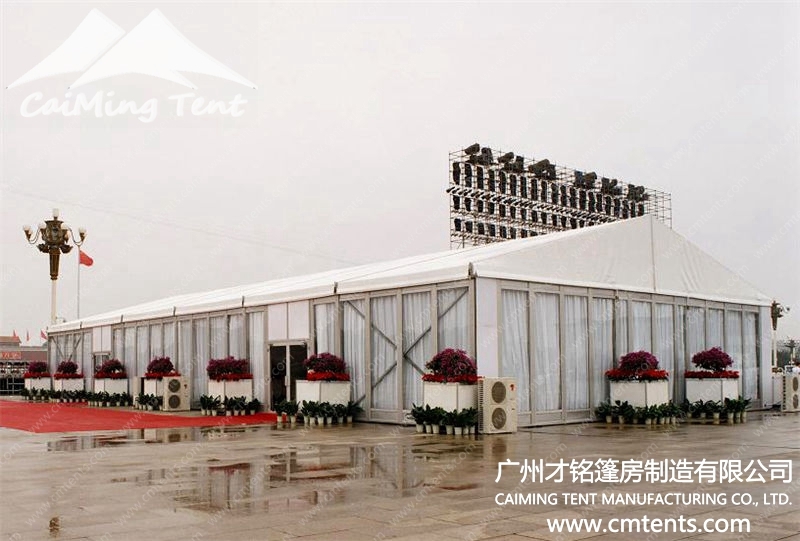 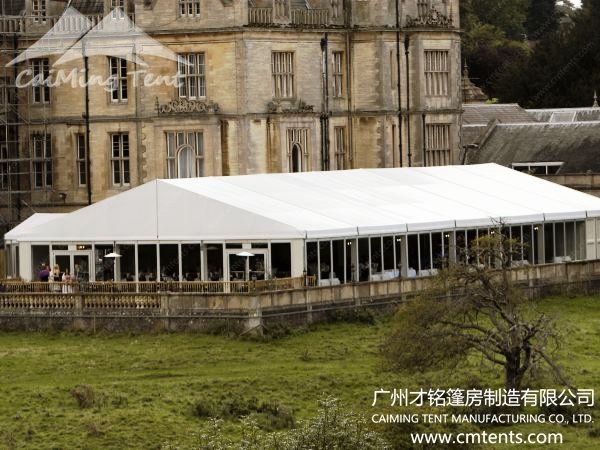 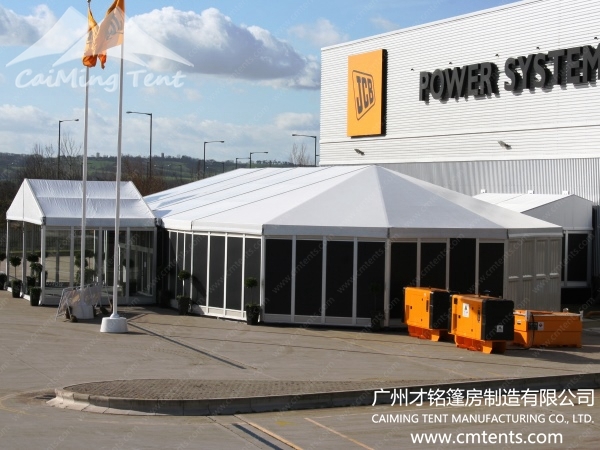 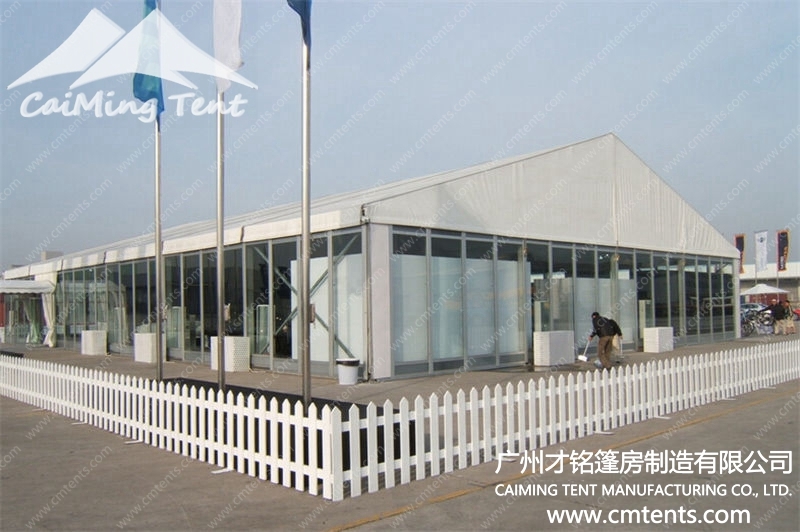 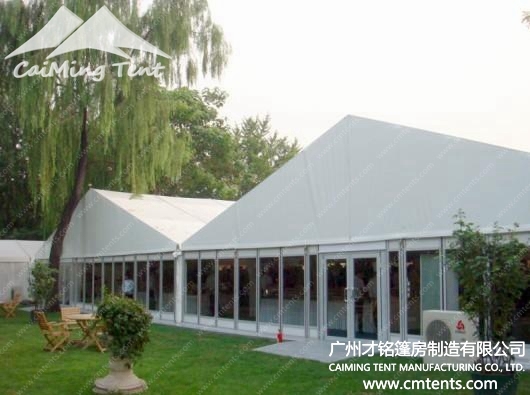 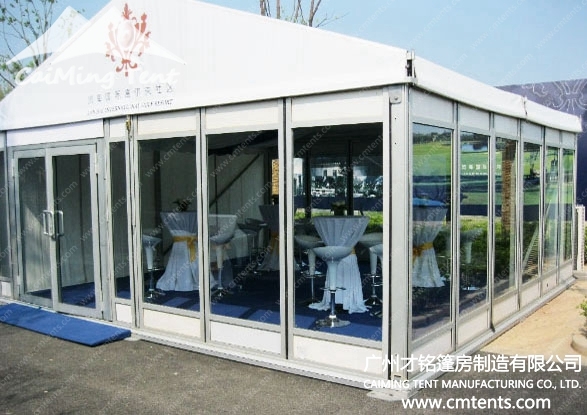 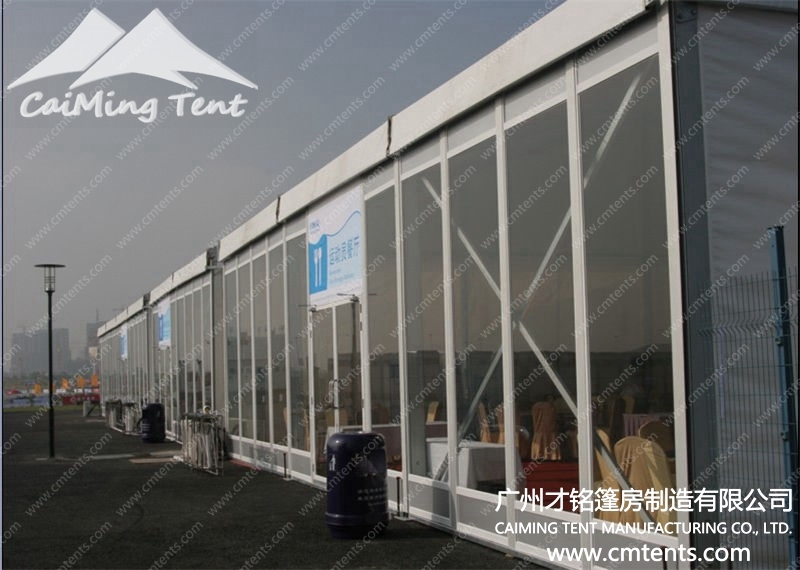 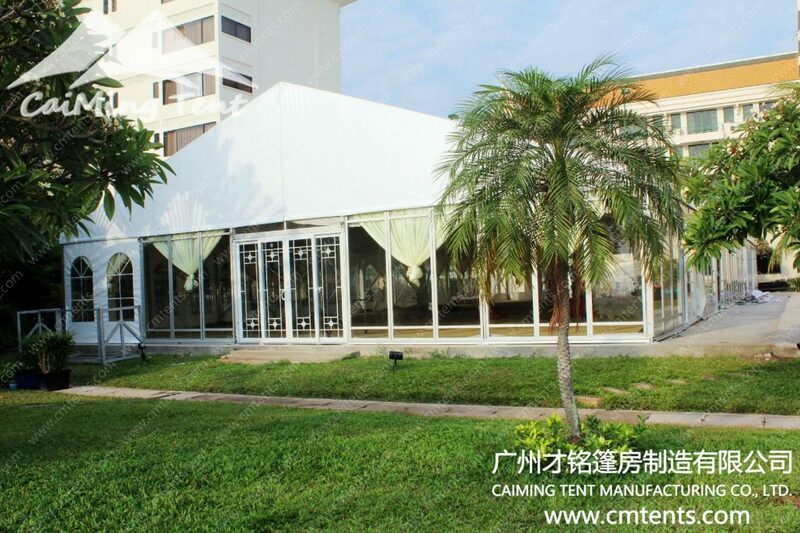 The small tent WT Seriess are available in clear span width of 6m, 8m, 10m, and 12m. 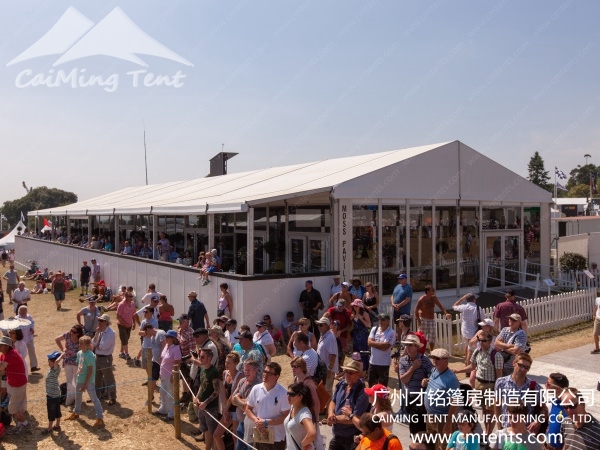 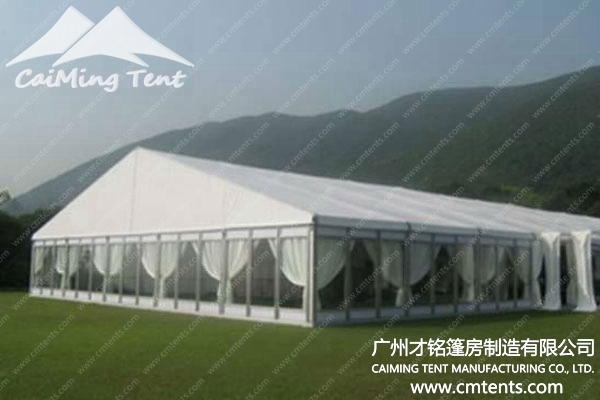 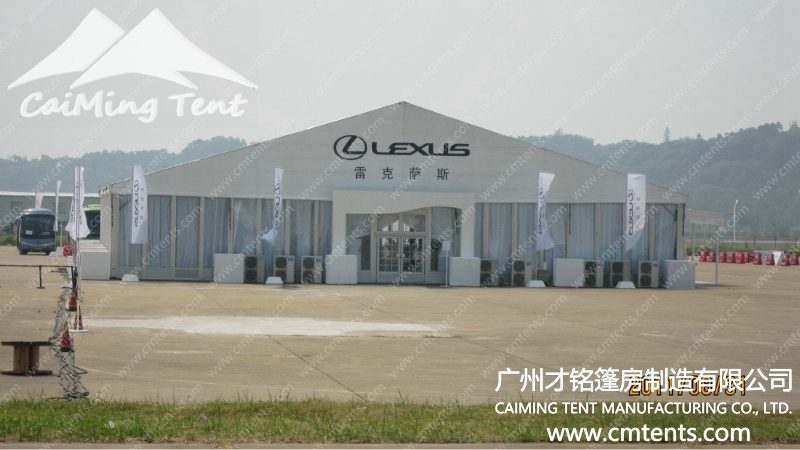 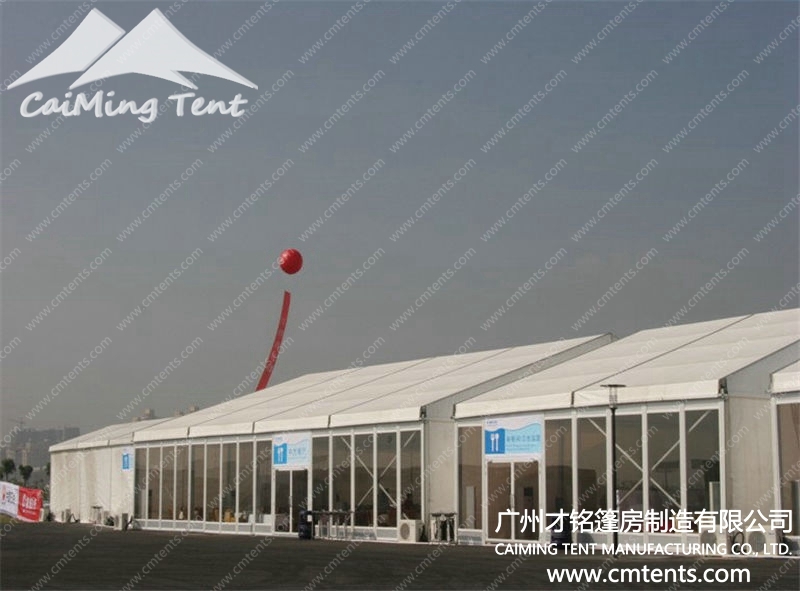 The length of the small tent WT Series has no limit and can be increased or decreased by 5m bay distance. 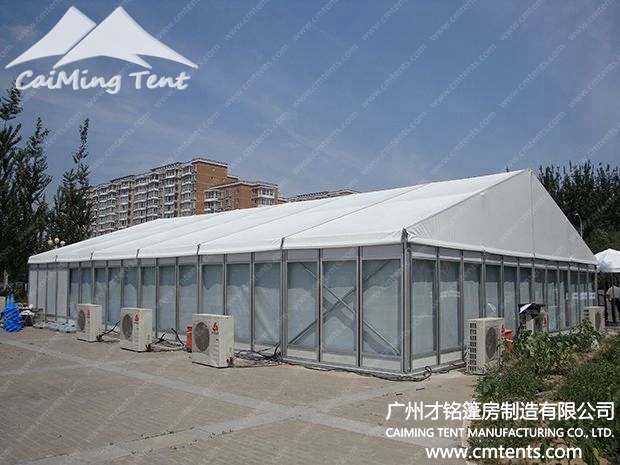 The side height is only 2.6m and Wind Loading is 80km/hr. 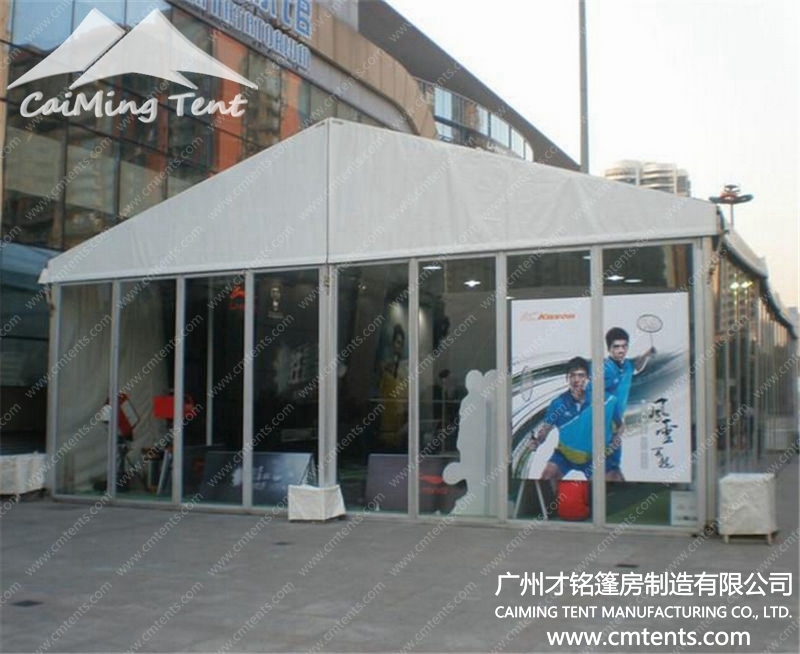 Materials: Roof Covers and side walls are 850g/m2 PVC-coated polyester textile flame retardant to DIN4102 B1,M2 The PVC fabrics are available in block-out or translucent. 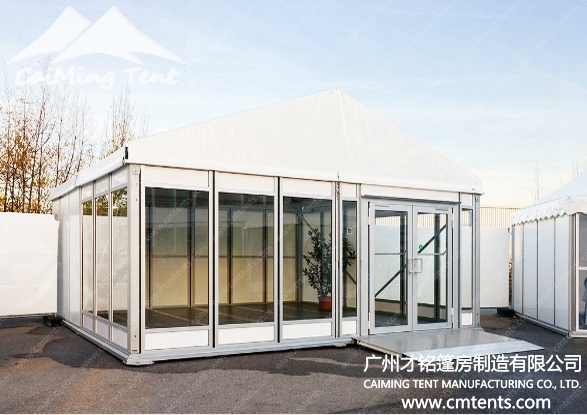 Frame: The components used for the upright support and roof beams) include a 4 channel 120x68x3mm hard extruded aluminum alloy.